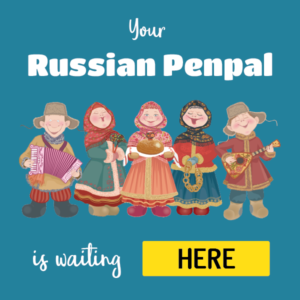 Learn about the Prepositional case in Russian with our series "Russian Tip of the Day". 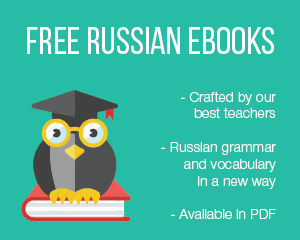 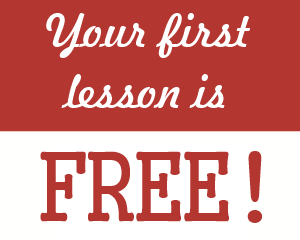 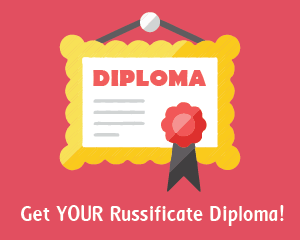 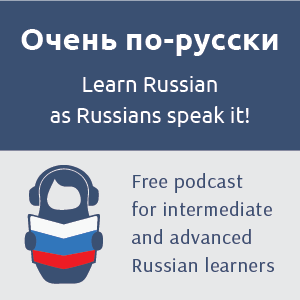 Subscribe and receive tips and advices to help you in your studies of different areas of Russian language. 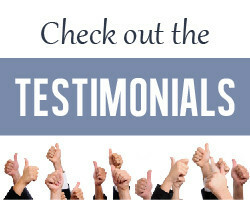 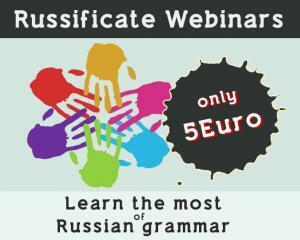 Every tip includes examples of usage of various lexical or grammatical constructions. 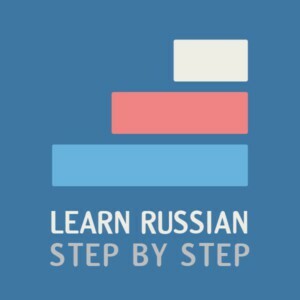 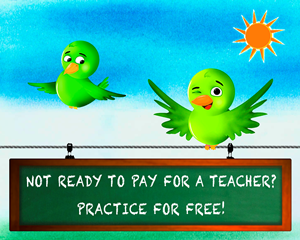 Learn Russian online with our native professional Russian teachers! 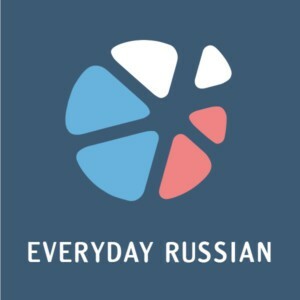 Subscribe and get a Russian Tip in your inbox every day!